On the afternoon of Oct. 5, 2003, in Alaska's Katmai National Park, one or more brown bears killed and ate Timothy Treadwell and his girlfriend Amie Huguenard. The next day, park rangers killed the two bears that they assumed were responsible. This frightening and chilling story immediately captured worldwide media attention. Some bear experts felt that Treadwell's death was a matter of time, considering the unorthodox and highly questionable tactics he used in his life among the bears. Yet Timothy's surge in popularity, and his inglorious death, give rise to a plethora of questions. 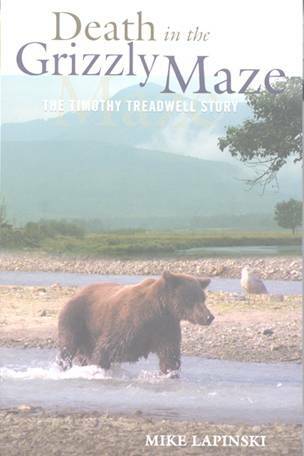 More than just a story about Treadwell, Death in the Grizzly Maze delves into the issues raised by the new breed of reckless wildlife celebrities and answers these questions: Was it a foregone conclusion that Timothy Treadwell had to die? Since Treadwell's actions were so obviously improper why didn't the National Park Service intervene? Did the bears have to die? 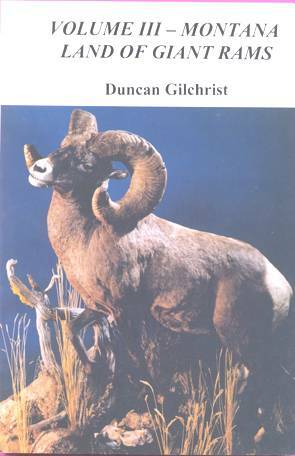 How the actions of a few affecting national park policy and promoting improper behavior when encountering wildlife are important issues for the future of wildlife conservation. 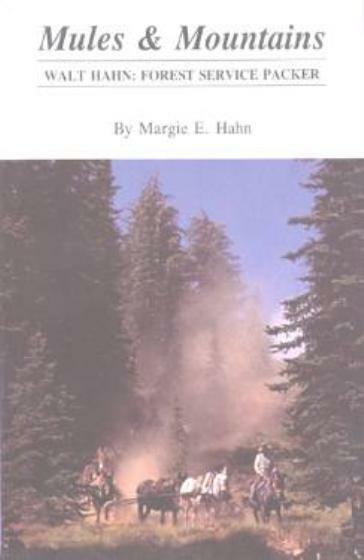 Author Mike Lapinski is considered an expert on the use of bear pepper spray and wild bears. 5½ x 8½-inch format.